If you follow me on Instagram (click here to heart me), or Facebook ('like' me here) you'll have 100% seen this look. I've shared it quite a lot because the whole look is under £100! Yes, that's including the coat. 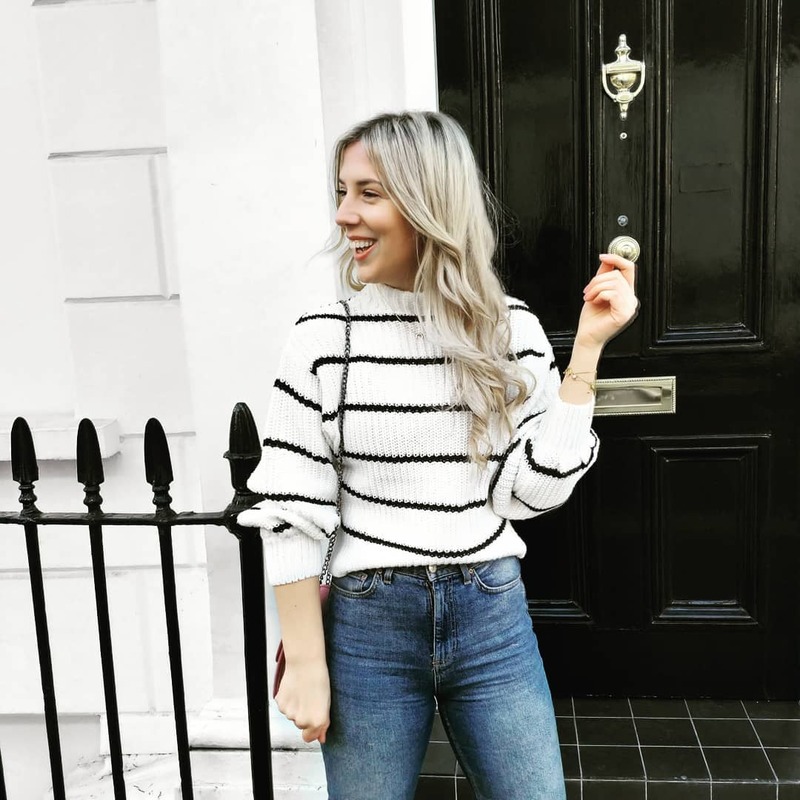 And I think, in a insta-world full of influencers sharing £1,000 coats and bags each day, a whole outfits that's under £100 is something worth sharing and shouting about. January is a weird, cold and bloody long month - which seems to be dragged out further by it being so devoid of alcohol. Never have I craved a glass of red wine more! I love everything about this whole look. Not only do the pieces work well together tonally they'll all work equally as well separately with other elements of my wardrobe. Making their cost-per-wear even more appealing. 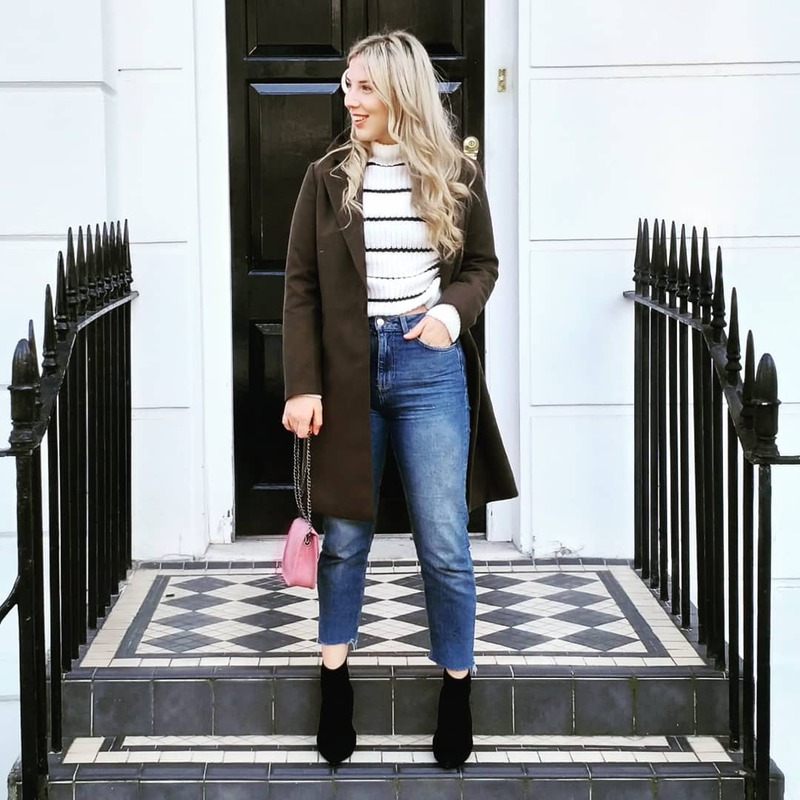 The khaki long-line coat is a super flattering length and tone, adding some much needed warmth into my mainly monochrome winter wardrobe and comes in 101 other shades. It's under £35 too which makes it a little too easy to purchase two when you inevitably can't decide between camel and khaki... GET BOTH! Soz not soz. New Look are crushing it right now. Their new season collection is filled with oh-so many great pieces. Like this sweeter than sweet tee, this beret-good beret and this dreamy colour-bock knit. Disclaimer: whilst this post wasn't sponsored or endorsed by New Look I purchased everything featured with vouchers. All opinions, as ever, are my own.